Is your home ready for your cousins, aunties, uncles, and then some? 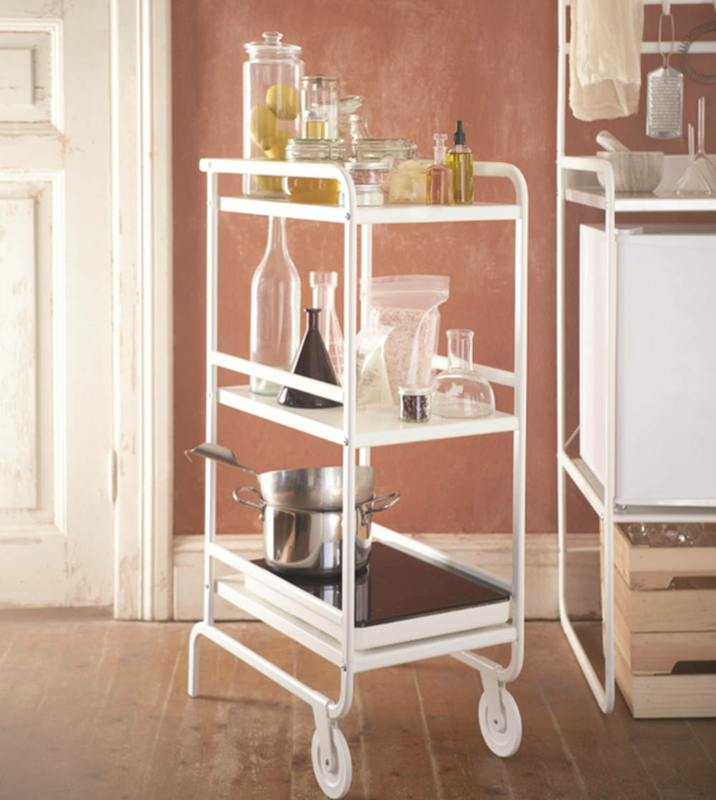 We help you prepare with this list of home necessities that will ease the arrival of company. From serveware to seating, we tell you what you need and where you can find them. Raya is coming and you’re probably rushing around trying to check everything off your to-do list before the big day. Hosting friends and family can be overwhelming, so we’re helping you prepare with this list of home necessities that will ease the arrival of company. 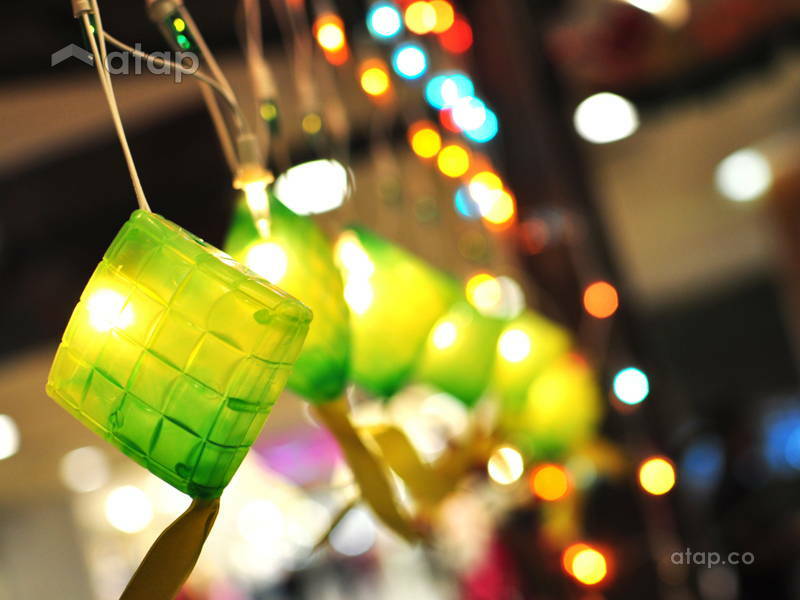 Open houses are a great way to bring together those near and dear for the festive season. If you’re used to having TV dinners, then you may not have dining and serving supplies to feed the hungry horde. The Malaysian weather is awfully unpredictable, but one thing we can be sure of is that guests will arrive thirsty. 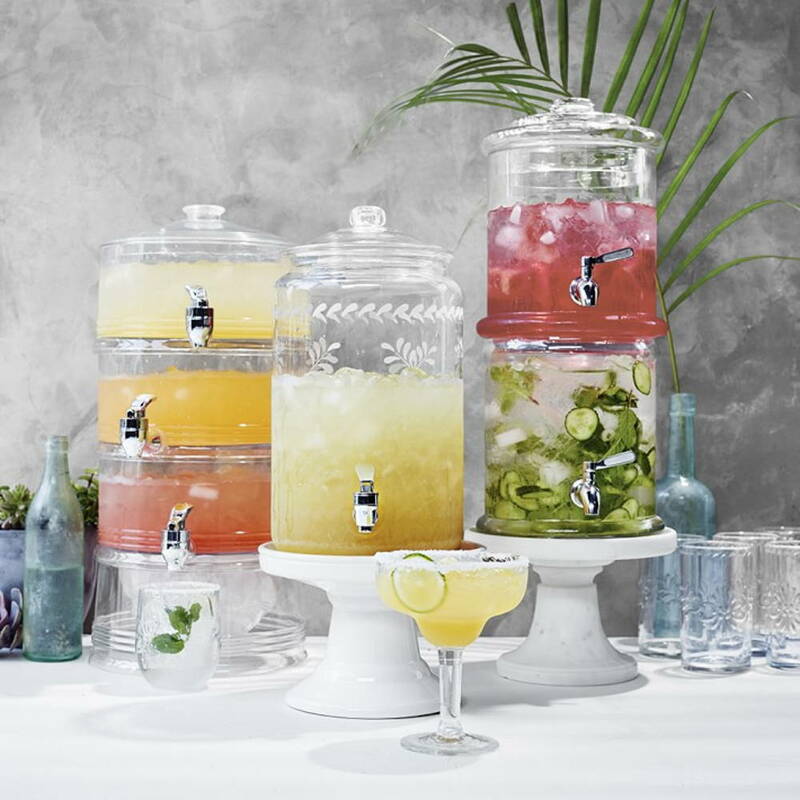 These chic drink dispensers will not only add to your home’s aesthetic, they also means that you don’t have to keep mixing drinks throughout the day. 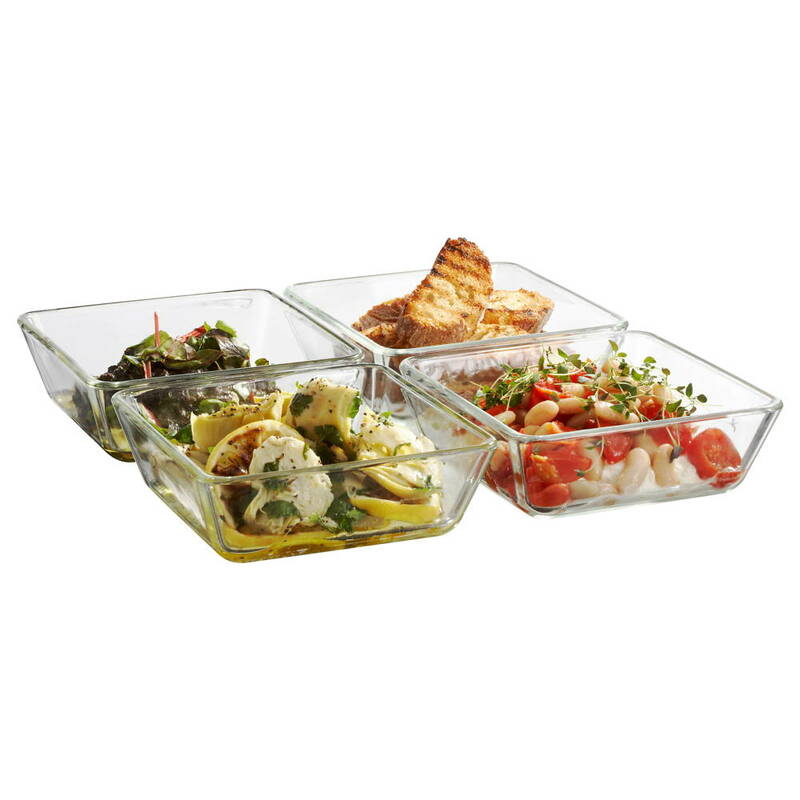 These heat-resistant glass serving dishes can take your food from oven to table in an instant! The clear glass also makes it easy for guests to eye the right rendang before helping themselves to some. This added storage is great during festive seasons for when you need extra space for your bowls of cooked food or if you need an extra table top for those Raya cookies. 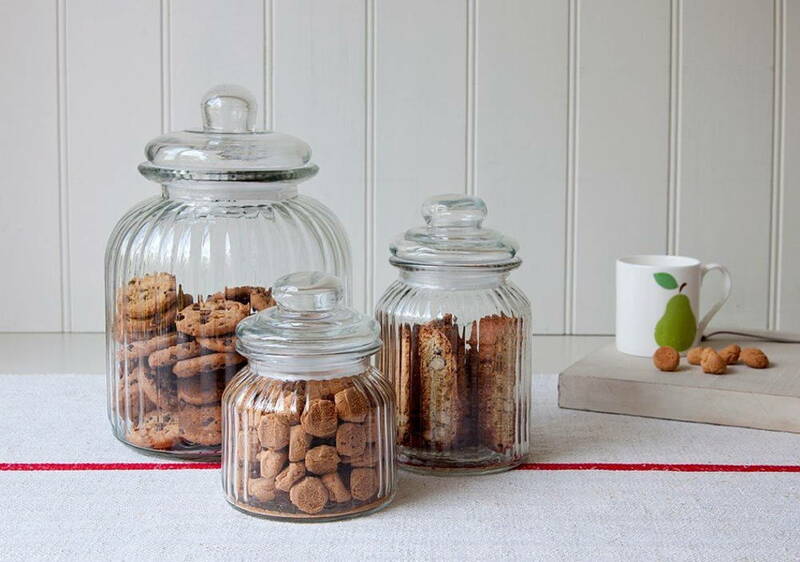 Don’t let all those those sleepless nights baking Raya cookies go to waste; put them all on display in these glass storage jars that will tempt any guest into munching away. Most households aren’t always prepared for many guests, especially if this is your first Raya open house. These seating options will come in handy when your living room starts spilling out into other sections of your home. We often find ourselves with more guests than seats. Most of us opt for those plastic stools but we suggest you invest in benches. 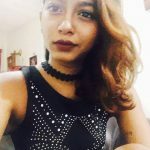 Not only will they support more people, but you’ll also find them useful once the festive season is over. 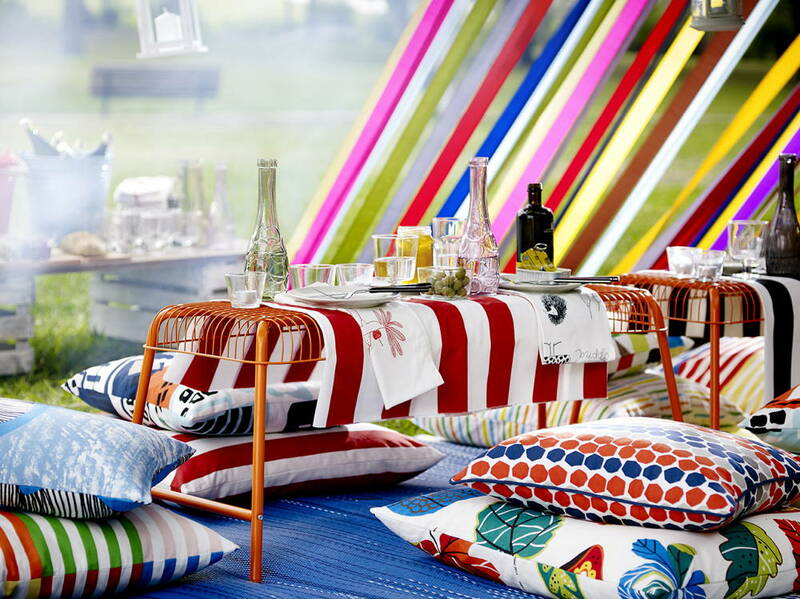 We love this bench from Ikea – it’s a bright and fun addition to your home that can also double as a table! With limited indoor space, adding more chairs and stools can overcrowd the space and inhibit foot traffic. 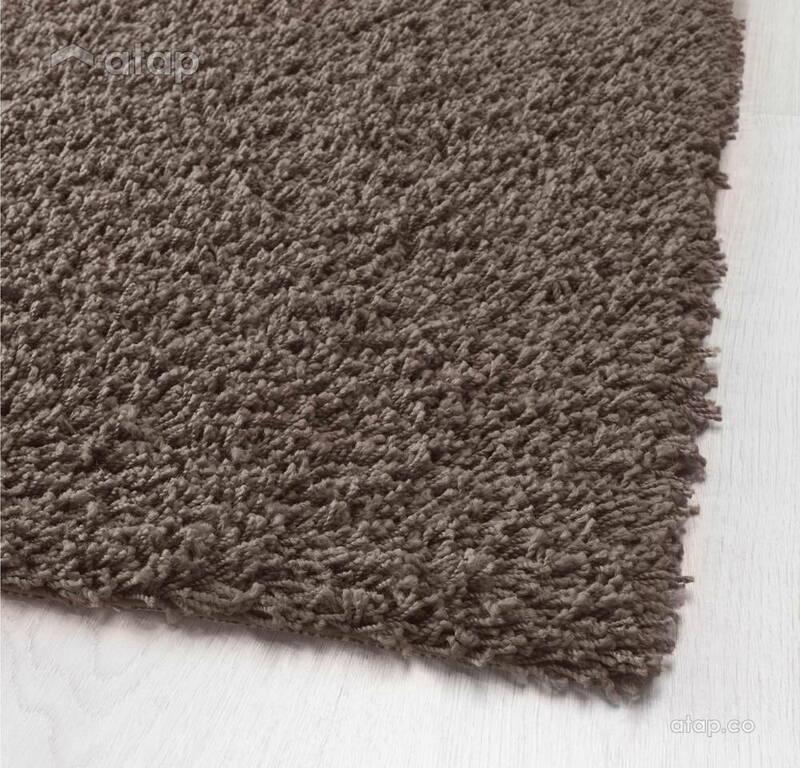 Here is where carpets and rugs come in handy – you don’t want your guests sitting on bare floor, so make it comfier by adding this stylish and comfy carpets. We all know that festive season means hosting relatives or friends overnight. If you lack space but still want to be host of year, then air beds are your most affordable and space-saving solution. This inflatable air mattress on Lazada costs under RM90! Need more help with your open house? Find out how to ‘host the perfect open house and how to entertain guests in a small home.